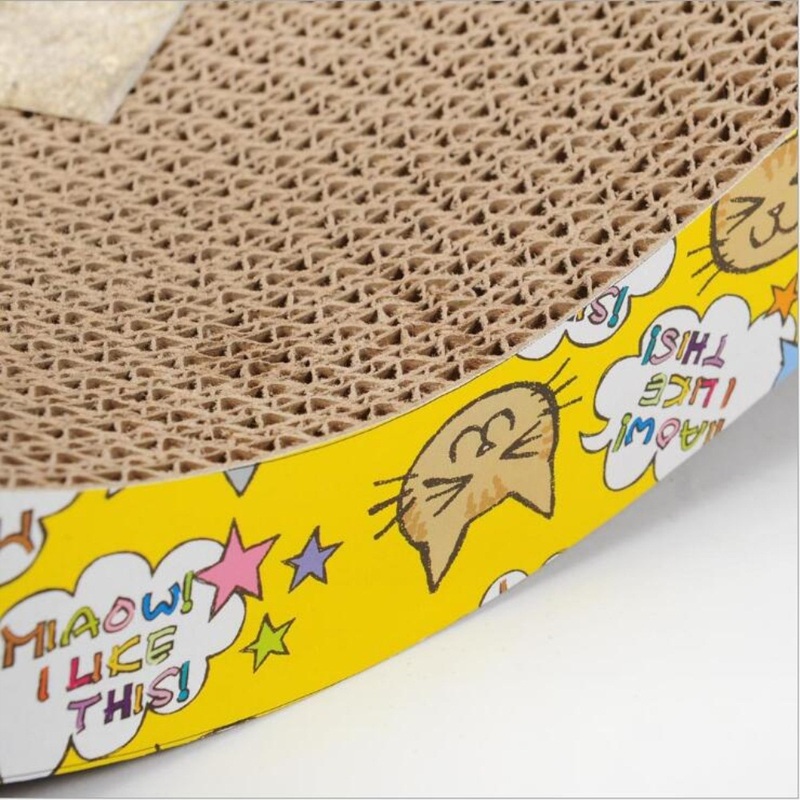 The stylish Home Cat Scratcher is an M-shaped Scratching board with colorful print on both sides. The unique M-shaped scratcher includes catnip and has all the durability of a regular Cat Scratcher. Cat's need to scratch. It's an instinct. and It is a small and adorable piece of Cat Furniture. It is a great combination of comfort, quality, and style Scratching helps cats sharpen claws, stretch their bodies and work off energy. 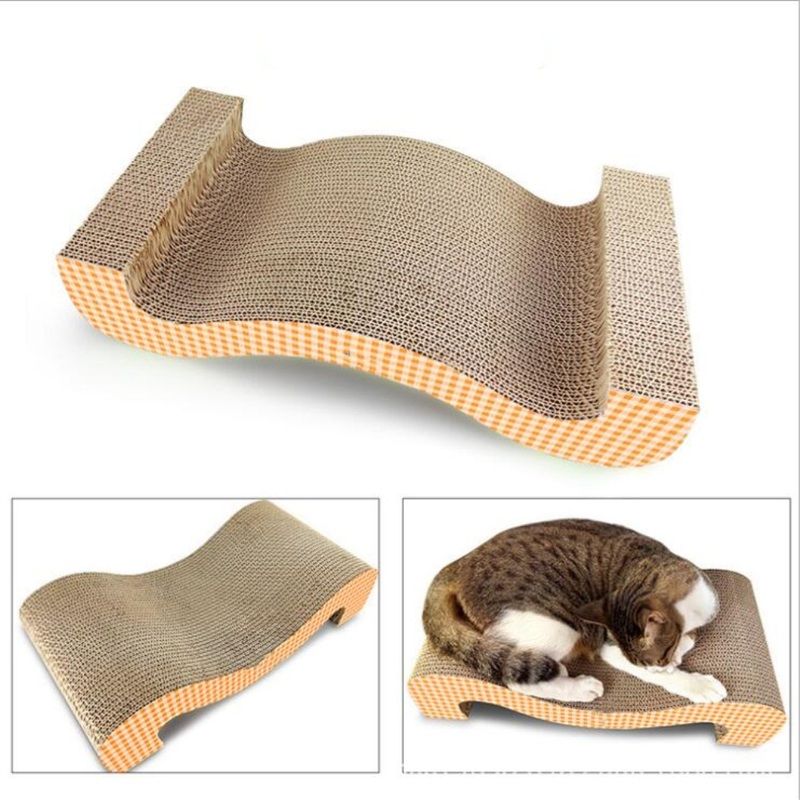 The imperial cat scratcher with lounges Shaped Scratcher provides a corrugated scratching surface and protects your rugs and furniture from clawing damage. Comfortable headrest and sleeping enclosure. 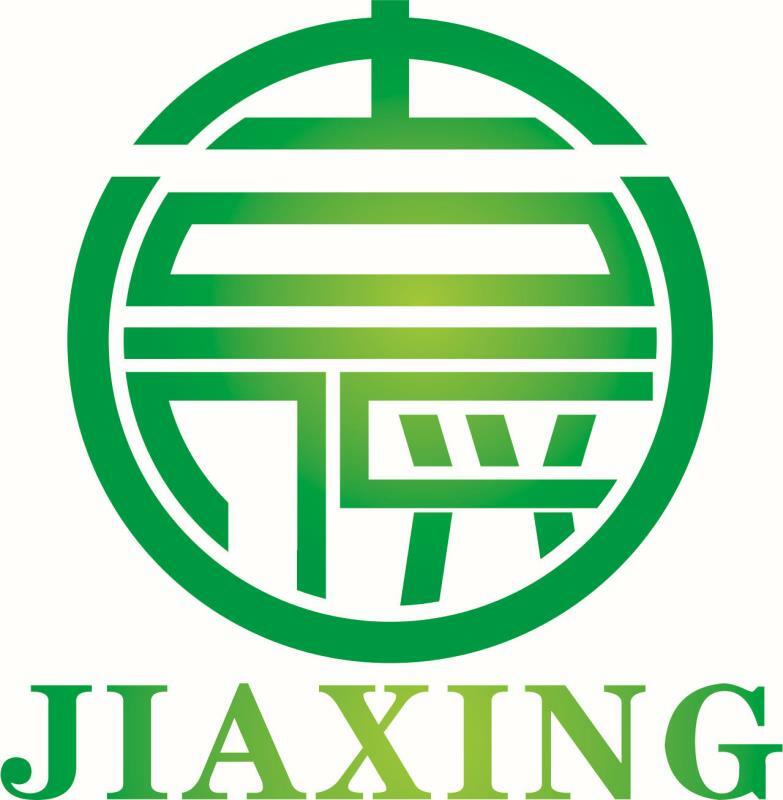 China Jiaxing factory makes a variety of Cat Scratching Posts and scratching pads, all of which are well-received by reviewers and their favorite felines. Aside from this particular product, other options include Ball Bell Cat Scratching Board , Corrugated Paper Pet House, Ball Bell Cat Scratching Board. "i am so happy that finally my cats get away from my sofa lol...my cat absolutely loves this scratch board,and spend an enormous amount of time on it,and often they use it as a lounge, take a nap in the afternoon.i would like to order an smaller one for my baby kitten too.China Jiaxing company is really a golden supplier,thank you "
Please send me mail or call me directly if you are interested in this scratcher,thank you! 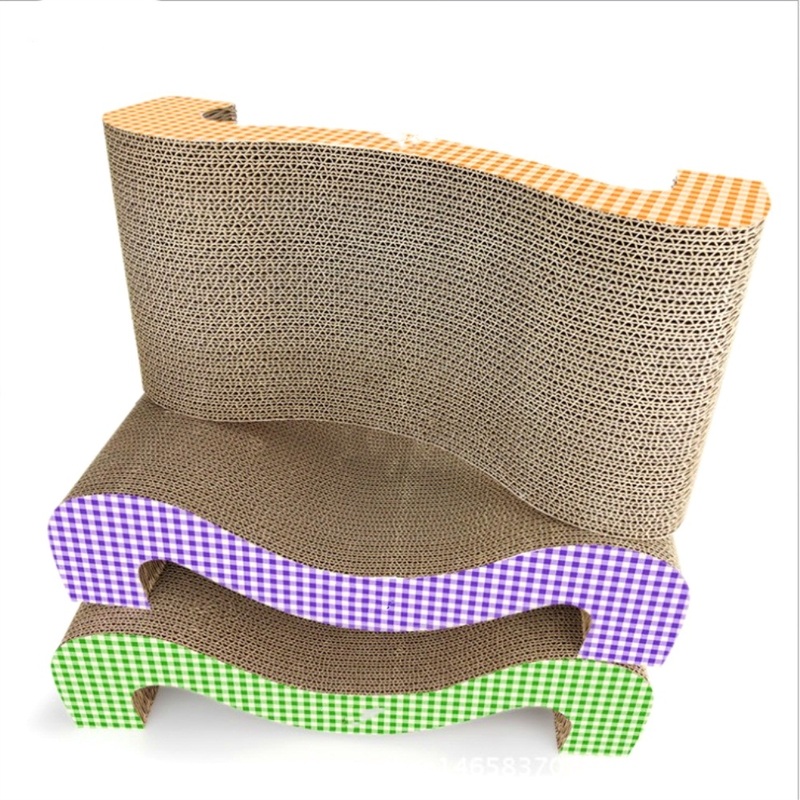 Looking for ideal Ultimate Cat Scratcher Lounge Manufacturer & supplier ? We have a wide selection at great prices to help you get creative. All the Cardboard Cat Scratcher are quality guaranteed. 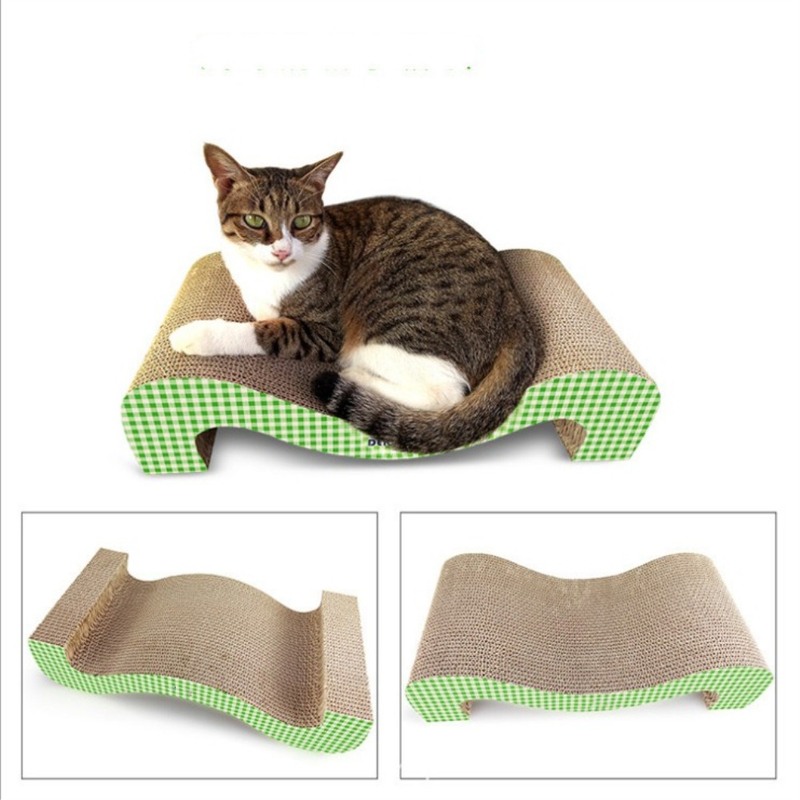 We are China Origin Factory of Urable Reversible Cat Scratcher Lounge. If you have any question, please feel free to contact us.